Managed by one of the founders of Drive Radio, French label Lazerdiscs Records was born in 2016 to immediately become one of the go to places for all your retro style synthwave and beyond needs. So far the label has released a couple of releases by Absolute Valentine, one by Niky Nine and a compilation that includes the likes of Lazerhawk, Dance With The Dead and more. 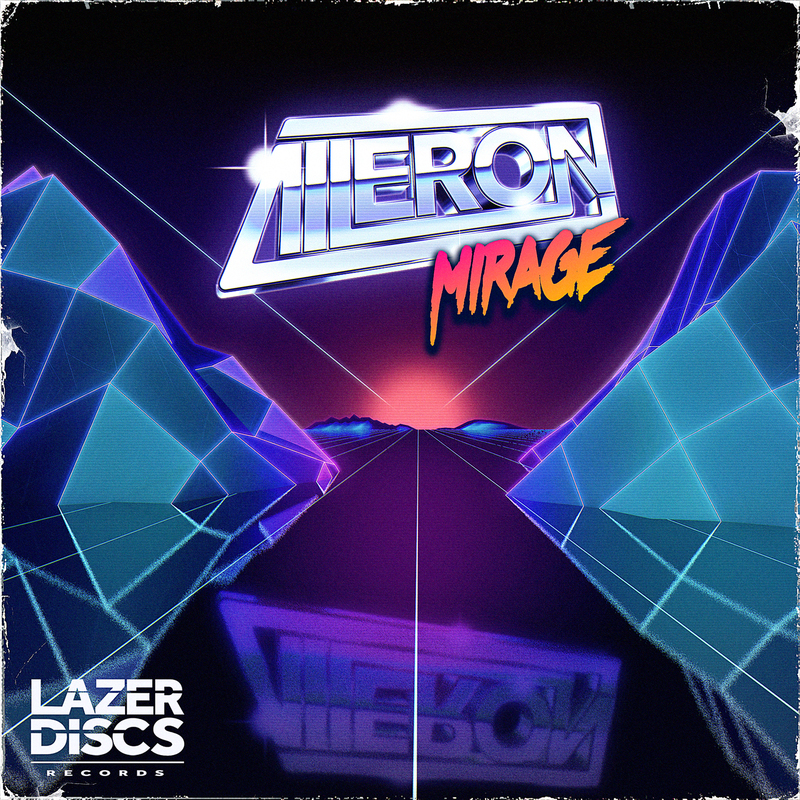 Lazerdiscs Records' adventures continue with the release of a radiant new EP by Aileron, the Canadian-based, originally from Australia producer who began his musical journey in French electro, but soon developed his own style, comprised of futuristic synthwave and nudisco. 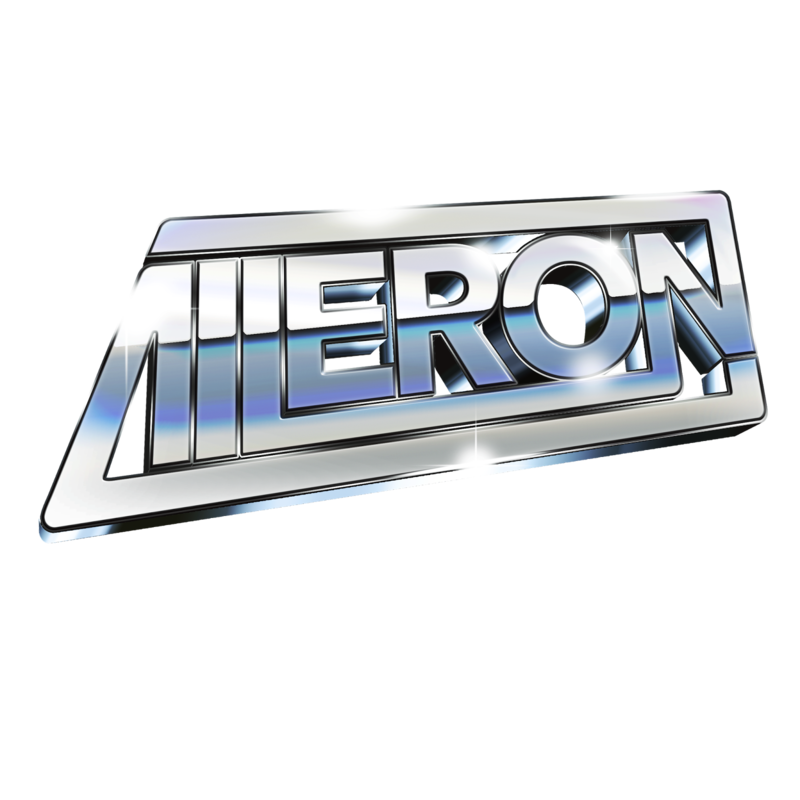 D//E is proud to present an exclusive stream of Mirage, Aileron's first EP for Lazerdiscs Records, scheduled to be released on July 26th. Immerse yourself in Aileron's expertly crafted eighties nostalgia and futuristic synthwave vibes through his four vibrant new tracks and the remixes by Absolute Valentine, Alpharic and Niky Nine.